Nov. 6, 2017 12:00 p.m. 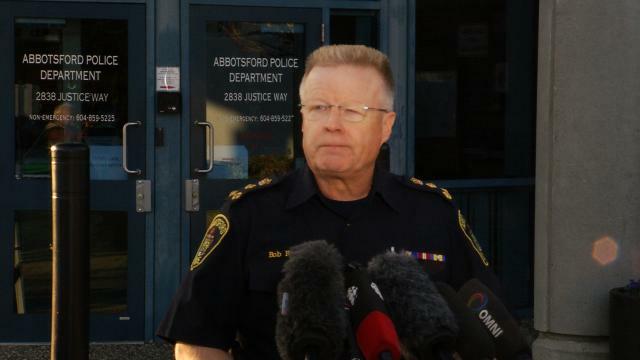 The shooter stole a black Ford Mustang from MSA Ford in the Abbotsford Auto Mall on Saturday, according to the dealer’s fleet manager. George MacDonald said a man asked to test drive the car and when he was given the keys, he jumped in and drove away, without waiting for the salesperson to get in. An hour later, MacDonald said, employees called the police and reported it stolen. Then on Monday, MacDonald said an employee spotted what they thought was the same Mustang in the parking lot of a nearby strip mall on Mt. Lehman road. He said they could see the remnants of the of their dealership’s stickers that had been mostly scraped off the windows and it now had Alberta license plates. MacDonald said he brought a spare key for the stolen Mustang and it unlocked it. MacDonald left the scene but two employees stayed and blocked the Mustang in to prevent it from beig driven away. About 20 minutes after the car was first spotted on Monday, the alleged thief and shooter came out, took a gun from the trunk and began shooting, MacDonald said. MacDonald had left only five minutes before the shooting began, but his two employers were in the line of fire, he said. On Tuesday morning, he said he wasn’t sure how well they’re recovering. 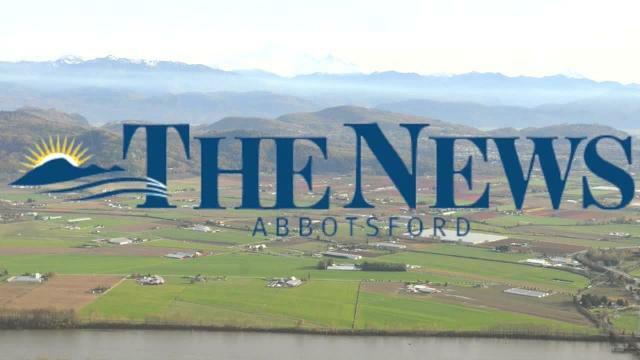 A visibly shaken, Abbotsford Mayor Henry Braun said Monday that he received word of the officer’s death just before the commencement of the afternoon’s council meeting.